Posted below are the employment opportunities available with McBride Corporate Real Estate at both the New York and North Jersey offices. McBride Corporate Real Estate is seeking an experienced corporate real estate sales professional to join its New York Office. 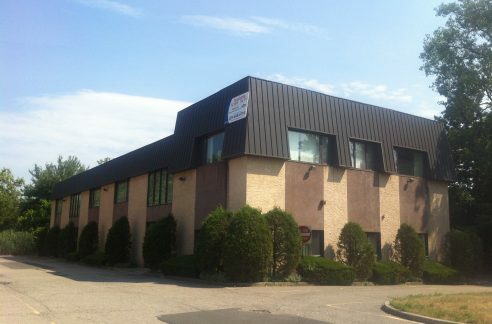 This office specializes in the sale and leasing of both industrial and office buildings. 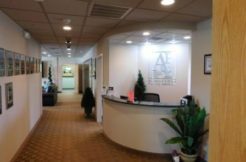 McBride Corporate Real Estate is also seeking an experienced corporate real estate sales professional to join a 15 person, North Jersey office. 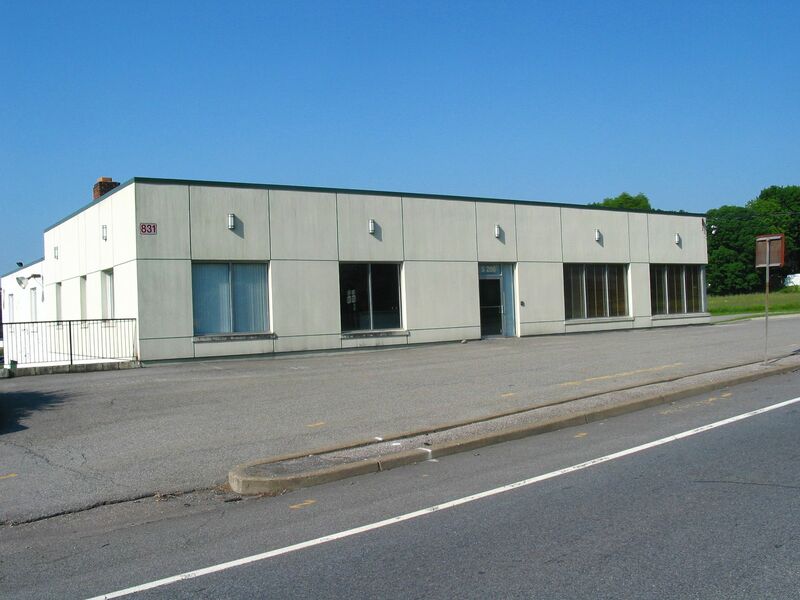 This office specializes in the sale of industrial, office, and retail buildings, as well as investment opportunities. or fax it to 201-891-3565.